HTC Desire 12 has announced in March 2018 and it comes with a beautiful design in silver and black color. The phone brings a 5.5-inch IPS display with HD+ resolution. Under the hood, The device comes with MediaTek MT6739 processor with Quad-core 1.3 GHz Cortex-A53 CPU and PowerVR GE8100 GPU. Desire 12 also available with 32 GB internal memory, 3GB RAM and Li-Ion 2730 mAh battery that charges via microUSB 2.0. The phone use selfie camera with 5 Megapixels sensor. While the main camera packed with 13 Megapixel sensor. 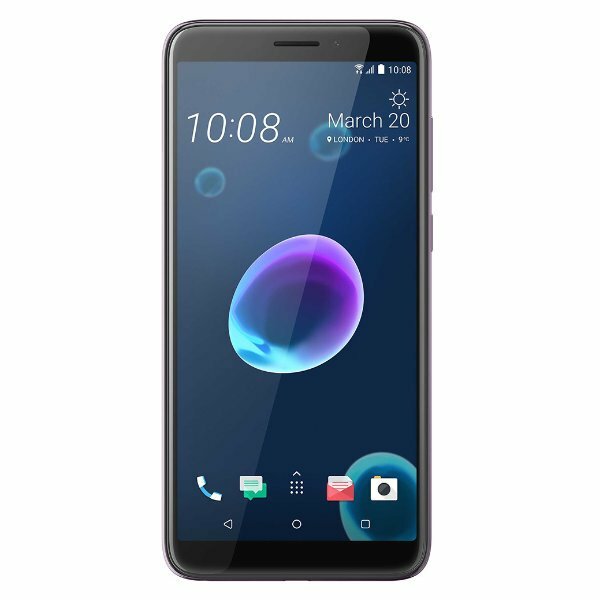 HTC Desire 12 price in Malaysia is around RM449 (RRP). Malaysia Release Date : 26 April 2018. 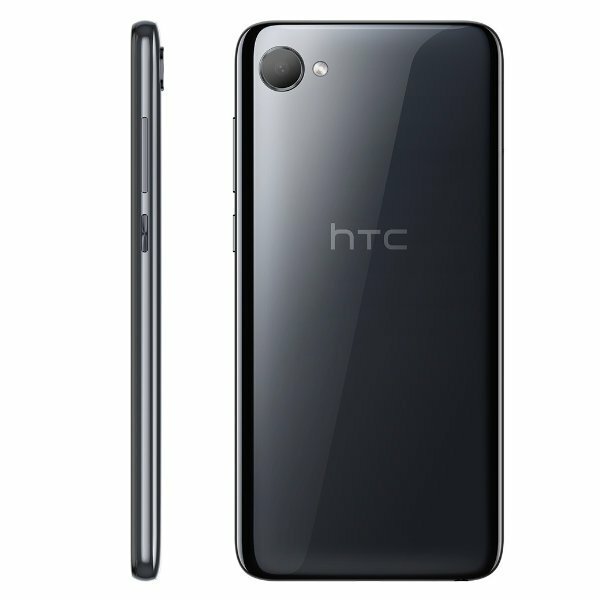 Categories : HTC Phone, Budget Smartphone, Phone Under RM800. 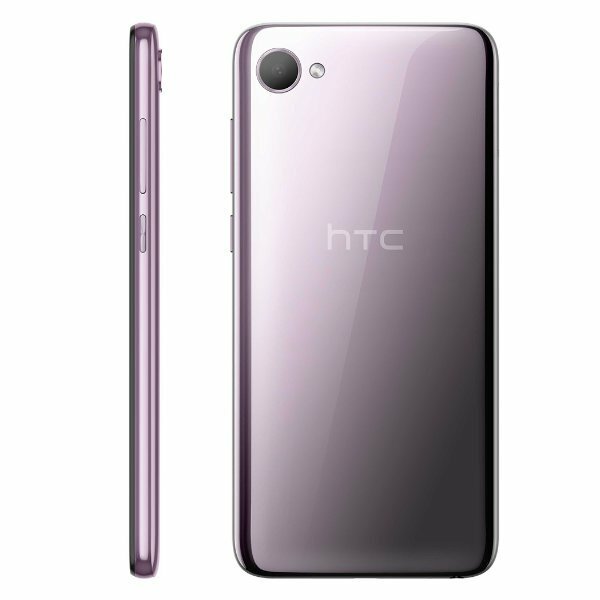 Check Latest HTC Price in Malaysia, Singapore, USA and UK. 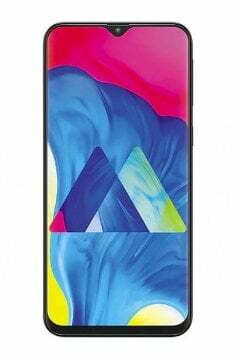 HTC Desire 12 is announced and available in Malaysia market starting 26 April 2018 with price from RM739 for 32GB model.